Between morning sickness and the ever-growing belly, pregnancy might not seem like the sexiest thing in the world. But with Valentine’s Day approaching, it’s time to up the romance and remind your partner exactly how alluring and beautiful she really is. Here are 11 ideas that will floor your wife, and maybe even bring a happy tear to her eye. Homemade gifts are the best. Create a pamper package that will help her relax after a long day. Include essential oils for pregnant women, foot soak salts, and handmade soap. Toward the last few weeks of pregnancy, nothing would feel better than a relaxing, tranquil massage. A spa day can be something as simple as scheduling a prenatal massage, or as complex as scheduling hair, makeup, and a mani-pedi. Get a gift card to your wife’s favorite spa, and she can decide which services she wants for herself! Getting a restful night’s sleep is a challenge during pregnancy because finding a comfortable position is impossible. By gifting pregnancy pillow, you’re essentially giving the gift of a good night’s sleep, and there’s no better gift than that. She may love it so much that she continues using it long after the baby is born! One thing should be made clear: this is not a judgment on her housekeeping skills, but just another way for you to pamper your partner. That growing baby bump is getting in the way of many things, and cleaning the bathroom floor is one of them. Schedule a weekly (or however many you can afford) visit by a maid service, and the place will be tidy for baby’s arrival. Chocolate is not only good, but it’s good for woman. Especially during pregnancy. 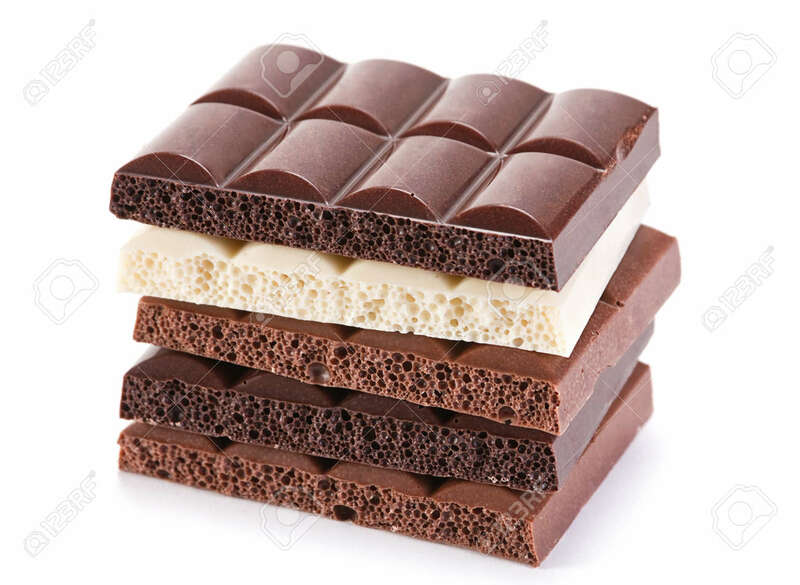 Chocolate has been proven to lower a woman’s risk of preeclampsia, so load up on the cocoa bars! This one comes with a big caveat- Don’t just buy your wife a gift certificate for prenatal yoga classes unless she has expressed interest. If she has, this is a great, thoughtful idea, especially if you go with her. This would be a great gift for any woman looking for a calming but healthy activity to do during pregnancy. If you have kids already, consider hiring a nanny or babysitter who can take over while your wife takes the afternoon off. You could also hire a babysitter so that you two can enjoy a nice time together! This one might be a bit of a challenge, but if your little one is due very soon and you know his or her birthstone will be next month, you can pre-order the charms. 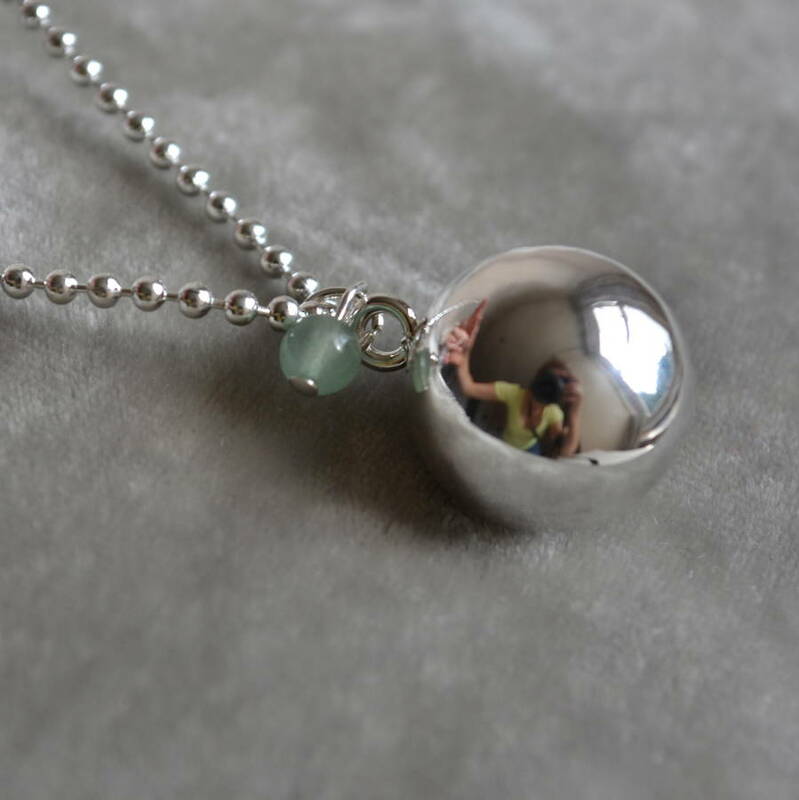 Otherwise, maybe order the base of this necklace with an IOU for the birthstone for the baby (or as a push present!) once you know the month your little one will arrive. There are many varieties of these, you could ever choose from. Pregnancy Harmony Balls are all about connecting Mom and baby. “A bell inside the ball produces a soothing chime representing long life and fertility, which can be heard by the baby starting at about 20 weeks. It’s all about pampering the woman in your life. 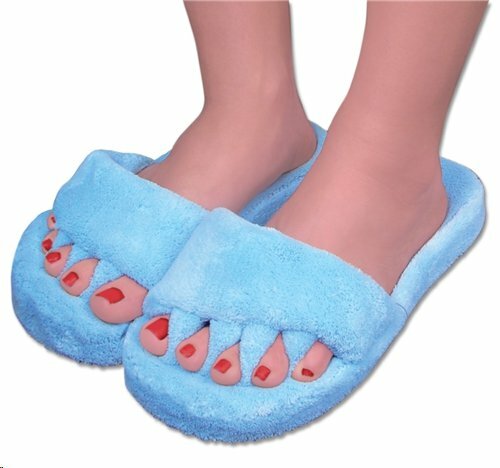 If you know her shoe size, you can find a great pair of slippers. These are my personal favorites, but there are plenty of other varieties if your girl prefers memory foam or feathery insides. As the pregnancy progresses, it’s easy to feel frumpy, overweight, and ugly, but that’s not how you see your beautiful pregnant wife! Remind your wife just how beautiful she is with a delicate nightgown for Valentine’s Day. Think outside the box and offer to take a few shots with your wife. Many photographers will also allow you to take shots with other children, turning the shoot into the perfect family portrait session. Previous Is it Safe Riding A Two-Wheeler During Pregnancy?